Replace the damaged scabbard with correct specification new scabbard. 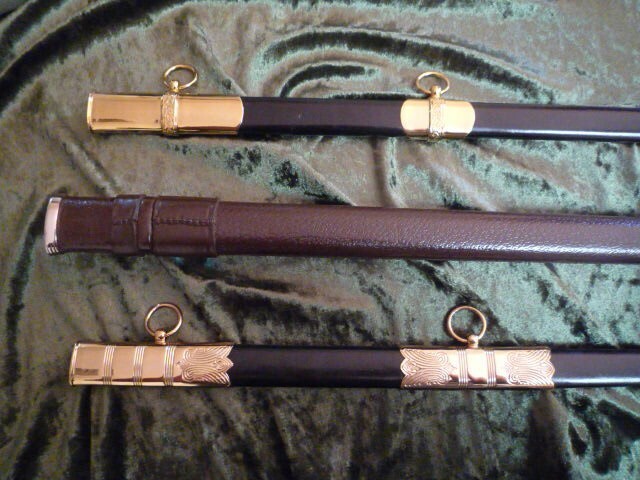 Black cavalry scabbard also available. Ring to discuss 04390 33399.